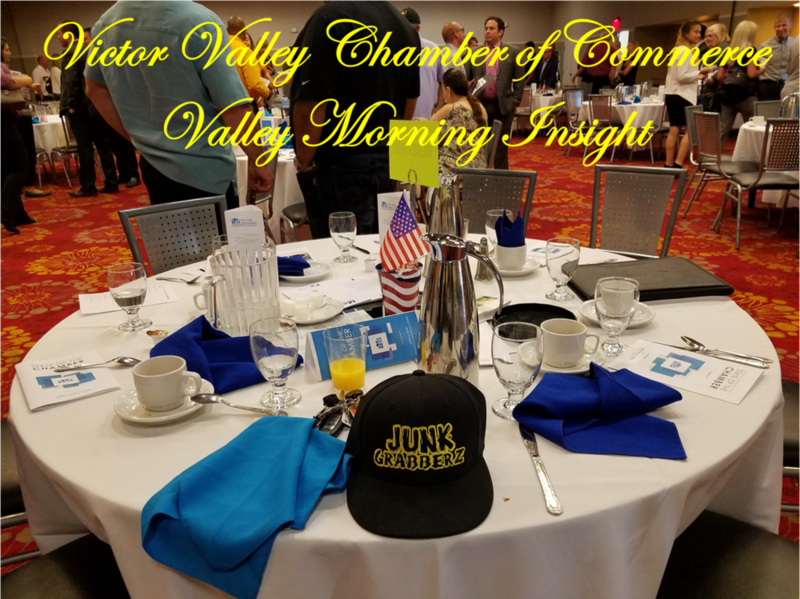 Junk Grabberz was proud to attend the Victor Valley "Valley Morning Insights - State of the Chamber" meeting. The meeting was an information packed program that briefed attendees on the latest economic developments, community events, and business issues that matter most to the community. We enjoyed the meet and greet with members, and learned a lot listening to them speak about their successes in the recent years. We look forward to continuing to strengthen our relationships with local organizations in the future, and to sharing our personal successes as we grow. Special thanks to the Victor Valley Chamber of Commerce for having us, we'll see you again soon! Old carpet removal from a newly renovated property, just another day in the Junk Removal business! Remodeling material clean up at an affordable price with Junk Grabberz Junk Removal Service!